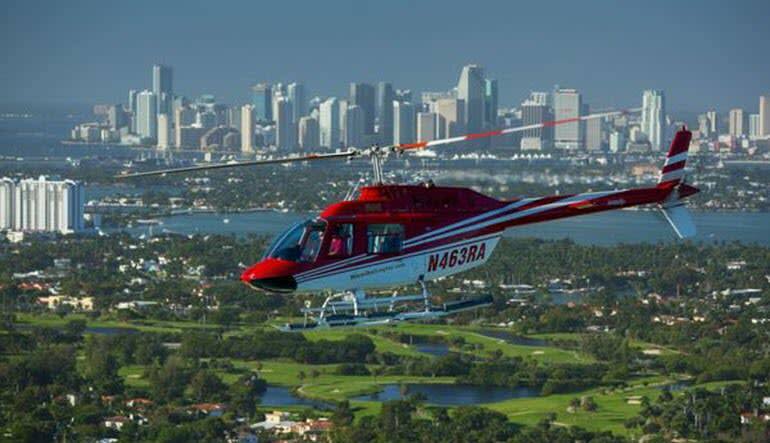 This Miami Helicopter tour is the grandmaster of them all! 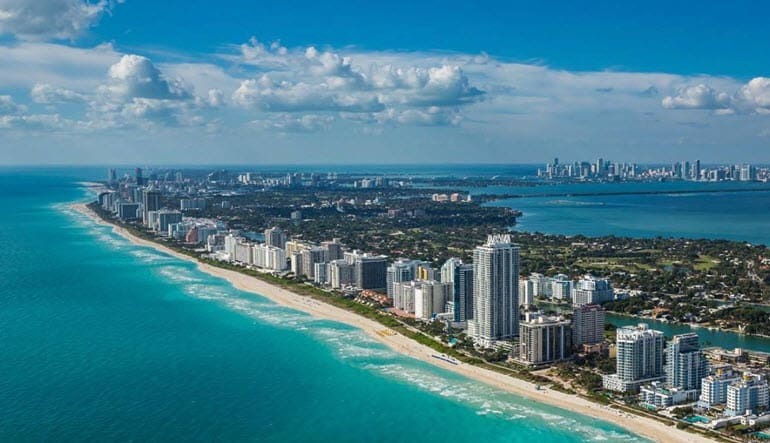 Combing everything you want to see into one exhilarating ride, this tour promises beautiful views of South Beach, Key Biscayne, Millionaire’s Row and all the Miami hot spots! Miami is a city steeped in history and culture. Its many vibrant neighborhoods reflect its rich past; each as unique as the culture that made it their own. What this promises to a helicopter passenger is a variety of architecture and sites virtually unparalleled anywhere else. Think small art deco buildings just minutes from skyscrapers, busy city streets and nightlife destinations just a few blocks away from world-class beaches. Beaches, mansions, historic buildings and so much more! 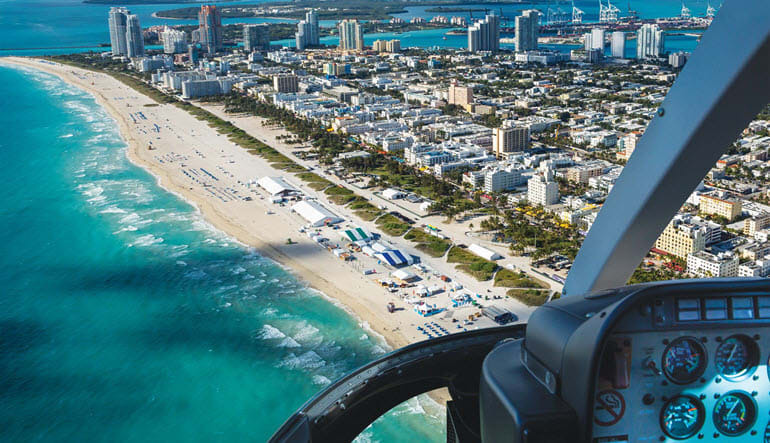 Take a great helicopter ride and indulge in the best way to view Miami. There’s nothing else like it! 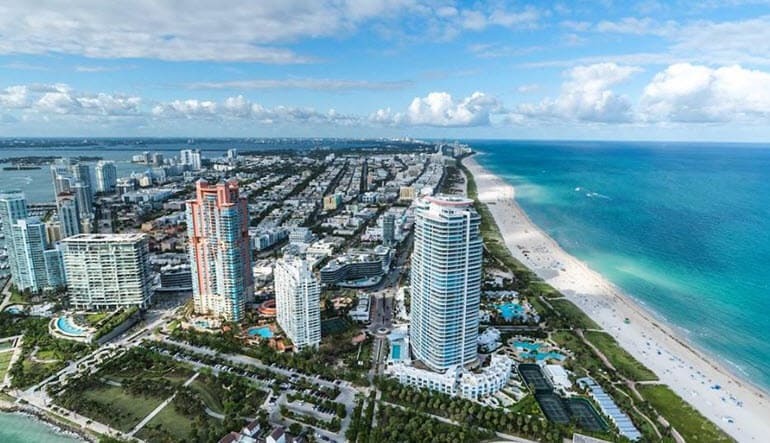 Stunning views of Miami Beach, South Beach, Downtown Miami, Key Biscayne and so much more!